Our modern facility and friendly staff are the perfect solution for your power equipment and repair needs! Welcome to Rucks Performance Motorsports! 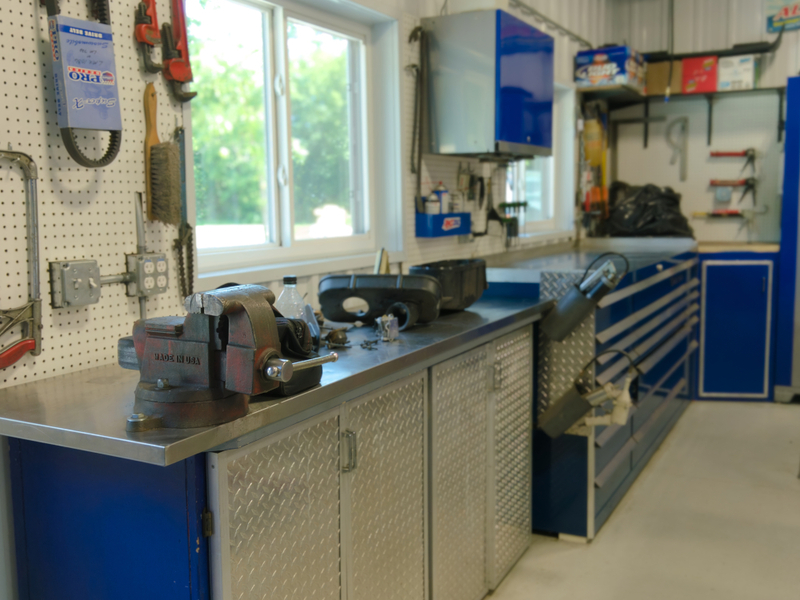 We're a power equipment dealer and small engine repair shop conveniently located in Fremont. We're only a short drive from Tustin, Zittau, West Bloomfield, Weyauwega, and Poy Sippi. 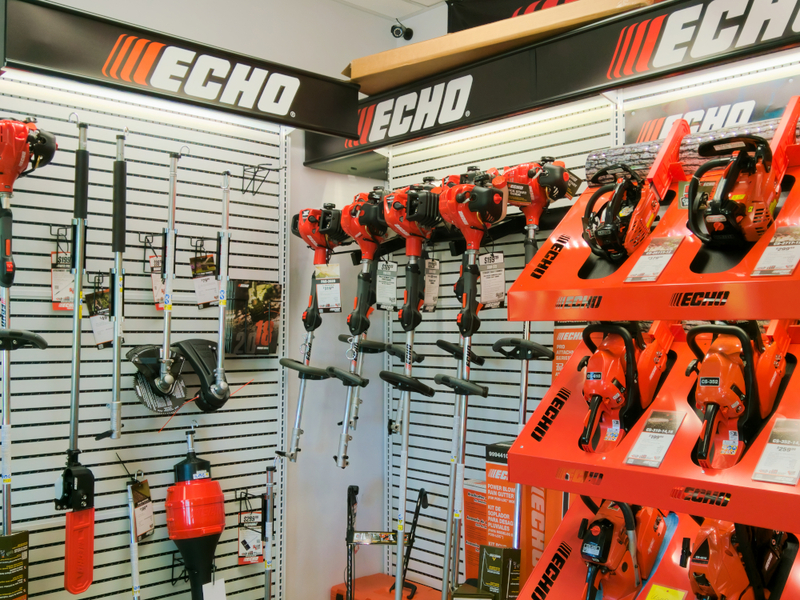 Stop in today to see our selection of new Echo, Ariens, Gravely, and Columbia equipment - now with financing options! Need parts? 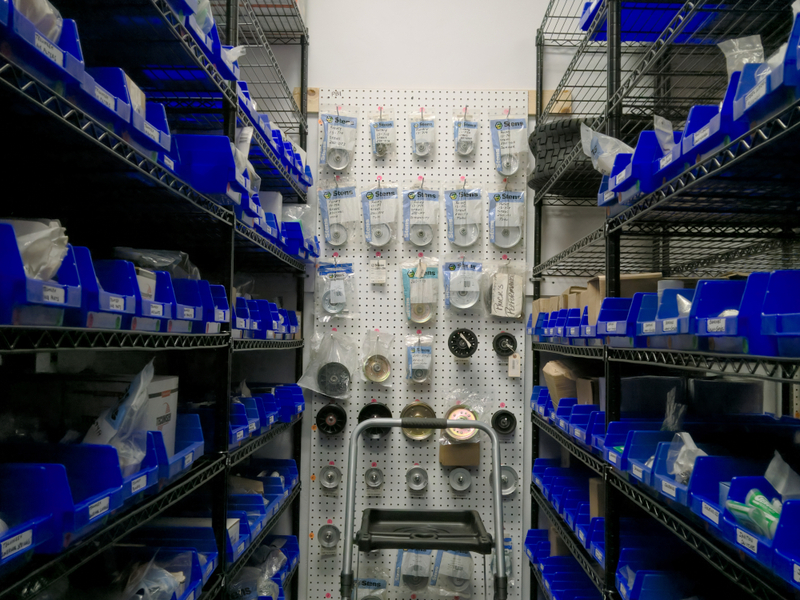 Our clean, organized parts room carries a large selection. When it comes to service, we boast over 60 years of combined experience in small engine repair. We have warranty certifications in all of the brands we carry, as well as Kohler, YardMan, MTD, and Honda engines. We have additional certifications in SeaDoo, SkiDoo, Husqvarna, Stihl, Briggs and Stratton, Kawasaki, and John Deere.